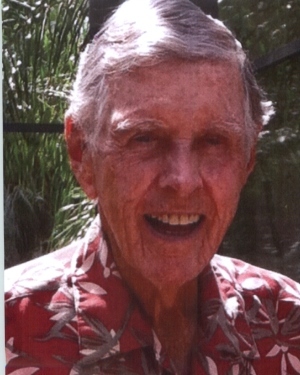 William Patrick Gallagher, age 83 died in Naples Florida on January 31, 2019. Bill is survived by his loving wife, Marie of 61 years. Two Daughters, Michelle Workman, (husband Dave) of Denver, CO. and Leslie Taylor (husband John) of Jacksonville, FL. Six adoring grandchildren, Ryan, Kyle, Karly, Cameron, Courtney and Chad. He is preceded in death by his parents, William and Florence, his sister, Kathleen. He is survived by his brother, Robert. He was born in Camden, NJ on October 5, 1935 and spent his young life in Philadelphia, PA. During his high school years at Northeast Catholic High he met the love of his life, Marie in Wildwood, NJ. He attended St Joseph’s College and The Warton School at University of Penn. He began a lifelong career in the Oil industry with Gulf Oil and the Chevron Corporation. He also volunteered his services as a member of the Air Force Reserves. In the early years of his career he was relocated to Lutherville, MD. The majority of his career was spent in Northern Virginia where raised his loving family. The later years of his career was spent with the Marriott Corporation in the Real Estate Division. Bill loved his Monday nights on the tennis courts with his group of friends. You would also find Bill volunteering his time at his daughters swim meets at Cardinal Hills Swim and Racquet Club. 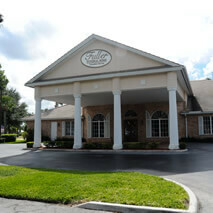 He enjoyed swimming in the pool or riding the ocean waves during their summer beach vacations. He served as Captain of the Men’s Retired Golf League at his beloved Westwood Country Club in Vienna, VA. Bill and Marie attended St Mark’s Catholic Church where he served as Usher on many Sundays. During his retirement years, he enjoyed traveling and taking cruises with his loving wife Marie and his family. 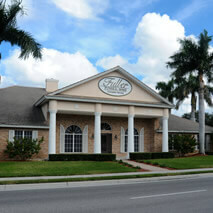 In 2010, Bill and Marie relocated to Naples, Fl. 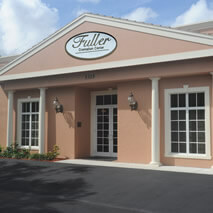 Funeral Mass will be held at St Ann’s Catholic Church in Naples FL on February 9 at 10:30 am. In lieu of flowers, donations can be made to the American Lung Association.